Monday Makeup….these are a few of my favourite things……. My love affair with makeup started as a kid, watching my mum and aunts applying makeup to go out for dinner. I’ve worn makeup and worked in beauty for over a decade; and of course with ‘selfies’ and smart phones everywhere, we are all after the holy grail foundation that covers well and doesn’t flash back. 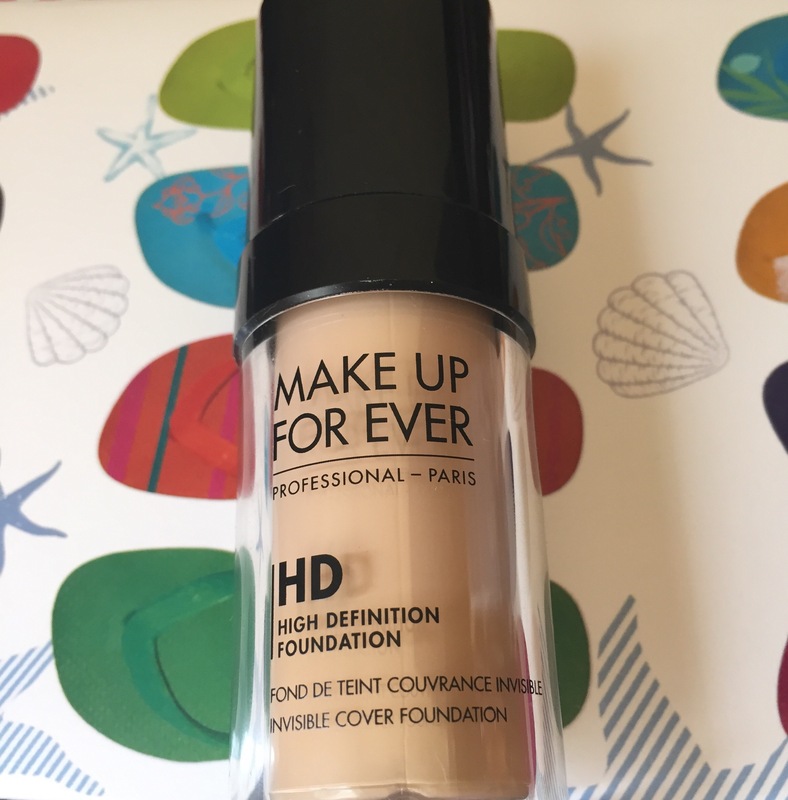 My favourite is Makeup Forever HD (coincidentally Kim Kardashians’ MUA Mario’s fav shhhhhhh) it can be built up for full coverage with a beauty blender, or one layer applied with your hands and out the door. I previously had to go down to Dublin for it, but Debenhams sell it online and in some stores hurray! 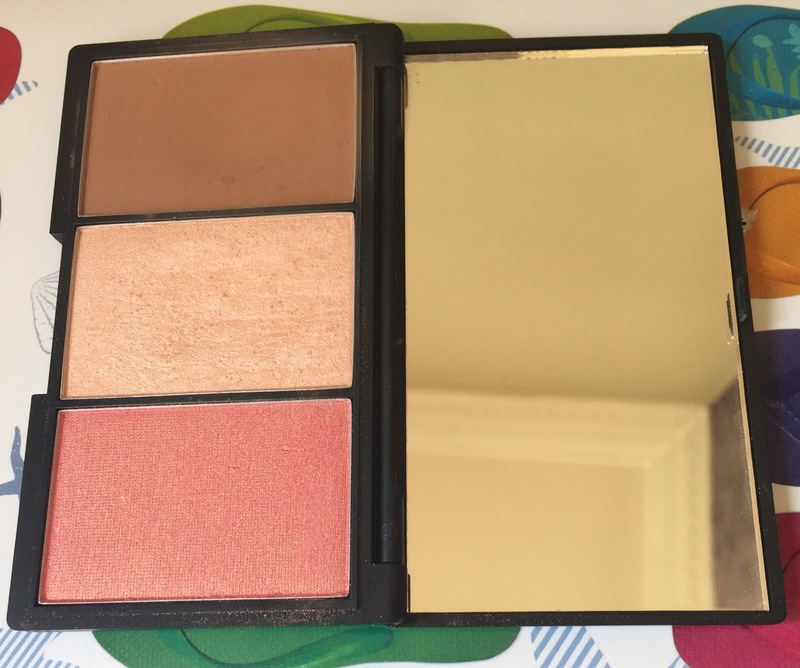 Even when I’m doing a quick makeup I still like to contour, my favourite product is Sleek contour kit. I’ve tried high end products, and nothing beats sleek. The colour is the perfect grey/brown colour without any orange pigment; essential when contouring and carving out the cheeks. Sleek are a fab drugstore/chemist brand. Widely available in Superdrug & Boots in store and online. Blusher, essential after contouring and to add a flush of youth and add dimension to the face. 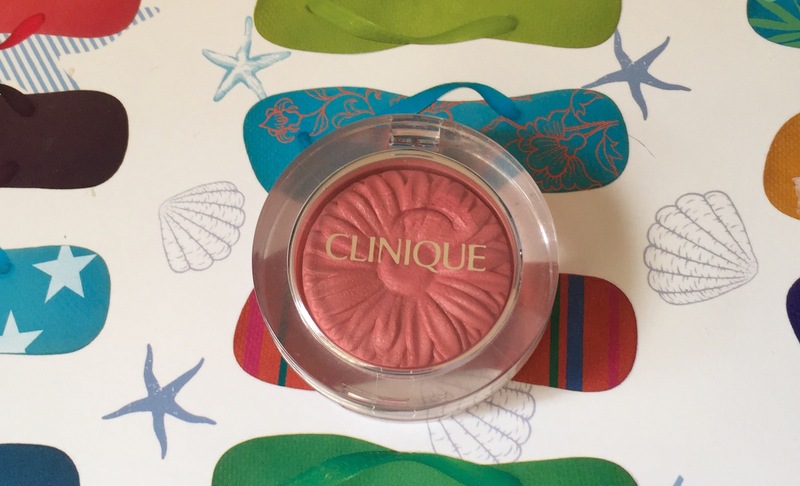 I’m currently loving Clinique Colour pop in ginger, a powder blush with an almost cream finish. Widely available at any Clinique counter or online. Let the angels sing…..ahhhhhh Highlighter! I’m loving the strobing trend at the minute, and it’s hard for me to narrow down my favourite highlighter. 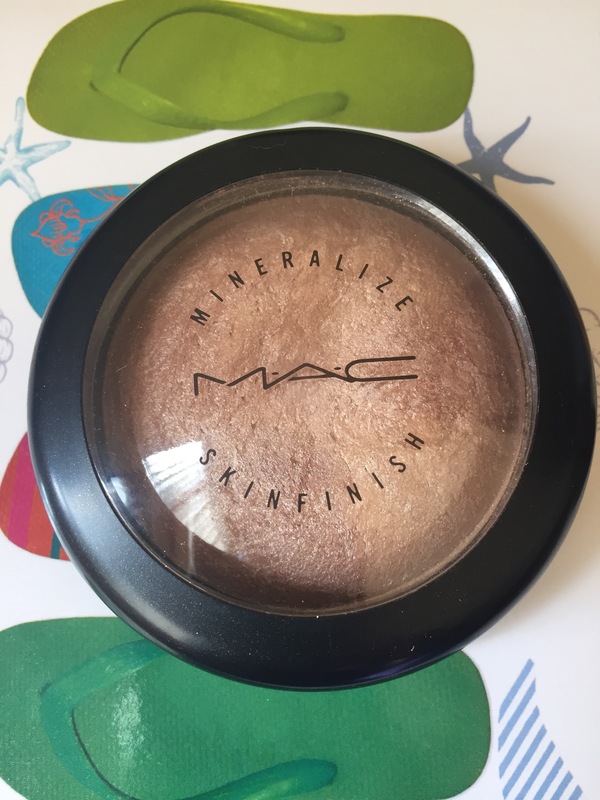 I picked Mac Mineralize in Soft and gentle I do love cream highlighters too, but as its still summer this one is so easy to use and has that bronzey JLO glow we all want. Last but by no means least mascara, if I’m having a no makeup day I’ll still put on a slick of mascara and lip balm. 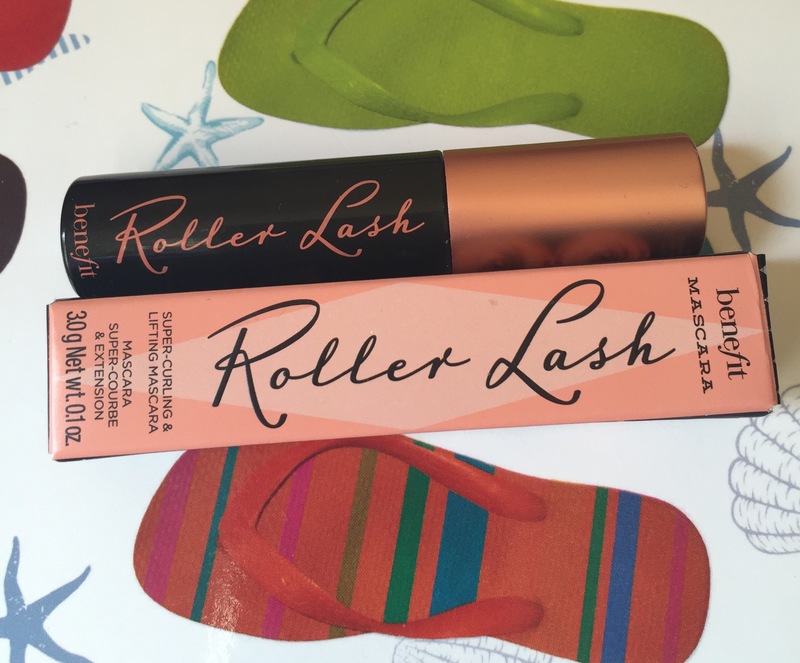 Benefit roller lash does everything I want a mascara to do, lengthens thickens and curls without clumping. I hope you liked my Monday Makeup 5 favourite things, I bought all of these products myself and hope you can find something here that might help you. I like to mix high end & drugstore.